Homeowners who are interested in being as trendy as possible should note that one of the cutting edge home decoration modalities for a new year is to create neutral spaces where the dominant color for furniture and carpet is a beige, soft brown, or similar shading. The neutral tones give the decor a subtle, sophisticated flair. Acrylic Coated Tablecloths are very popular on kitchen tables because they are bright, colorful, and cheerful and – most importantly – resistant to spills and stains and “wipeable” (easy to wipe clean). They are made using a process for making cotton and linen fabrics waterproof by repeatedly soaking them in linseed oil and then drying them. This year will likely be the year of the layer. Interior decorators have been buzzing about the rise of using a plethora of materials and textures to create a multi-dimensional look. In addition to focusing in on layers, homeowners who want to be as savvy and smart with their decoration style as possible should consider the aesthetic appeal that will result from mixing different fabrics, woods, and metals. This year will bring new opportunities and options, including the way you decorate your home. To keep your living space modern and beautiful, be sure to implement some or all of the home decoration strategies outlined here. Also keep in mind that you have a plethora of options with respect to how you implement the aforementioned tips and tricks. In addition to hiring professional home decorators, you may find yourself interested in completing a do-it-yourself project with friends and family members. Irrespective of the decision you make, know that updating your private living space will bring new life and light to your home. Good luck! 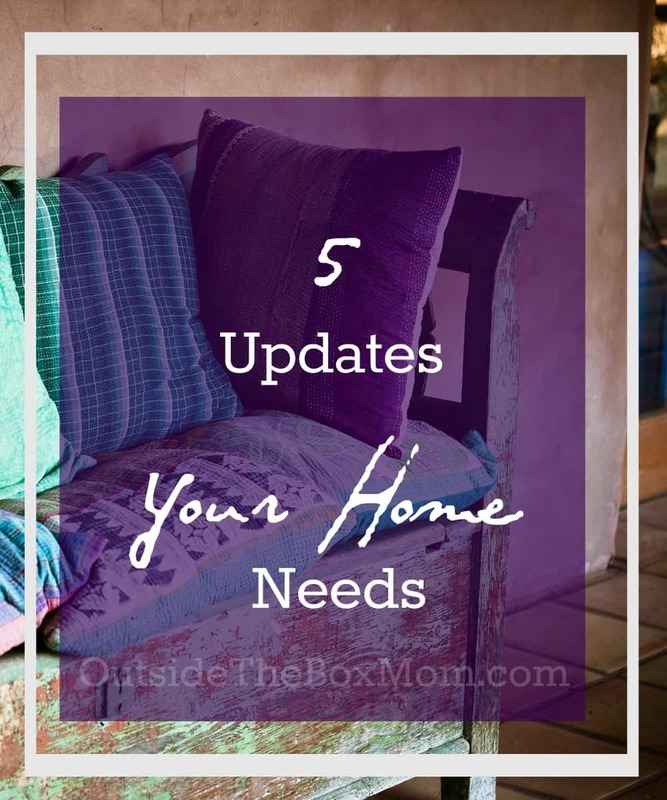 What updates will you make to your home this year? Home security systems are getting more and more economical, so I definitely agree, now is the time to invest in a home security system! I have a lot more peace of mind personally. Ever since we got a home security I feel so much more comfortable being home alone especially in the city. Completely agree with you! Thanks for the read! Thank goodness bold colors are coming back in!! The Joanna Gaines colorless era is finally coming to an end! I just hope new bold colors can be as timeless as neutrals! I agree that a security system is a good investment today, my parents just installed one themselves! Mixing neutral and vibrant colors can really make a room look stunning! Bright color instantly makes me happy! The house I live in does not have a home security system but I definitely want to invest in one! A must especially living in the city. Thanks for the tips! Love the idea of mixing materials! Layering definitely will allow me to spice up any room in my house, can’t wait to try it! A security system is a must! I have one at my house and it is such a good feeling. Very good idea for everybody to get one. I think barn doors are so wonderful for privacy, that does not take up any space which makes them more awesome! I like the idea of layering. The pairing of wood and a bunch of different colors could be a great way for me to spruce up my house! “The year of the layer”, I love that! Layering is one of my favorite looks in a home, I absolutely adore the multi-dimensional look. I love the idea of sprucing up neutral colors with bold colors! It’s a great way to make decorating fun. I recently invested in a security system and i love it! its definitely a must especially with small kids in the house.